Do you struggle trying to have a consistent Instagram thread? Does the perfect photo not present itself when you happen to have your phone? Would you like to schedule blog posts to Instagram? How would it feel to have your time freed up from posting to Instagram every few hours of the day? Finally! Instagram Automation is Here! Those are my feelings about Instagram. I have been blogging for a couple of years and I have never ever really got my groove with Instagram. Last year when I signed up for Tailwind and they added the Instagram Plus, I was so excited. However. my excitement wained when I realized despite my scheduling…I still had to have my phone at my side at the time of posting in order to click a few buttons and actually make my prepared post show up on the IG app. While plenty of other people have made that system work for them, I was one of the weak links. 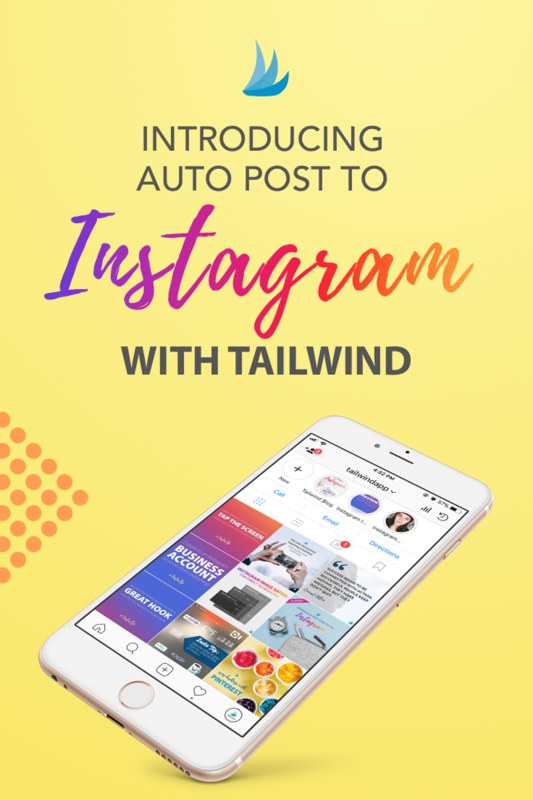 This week Tailwind launched their New Automated posting to Instagram! 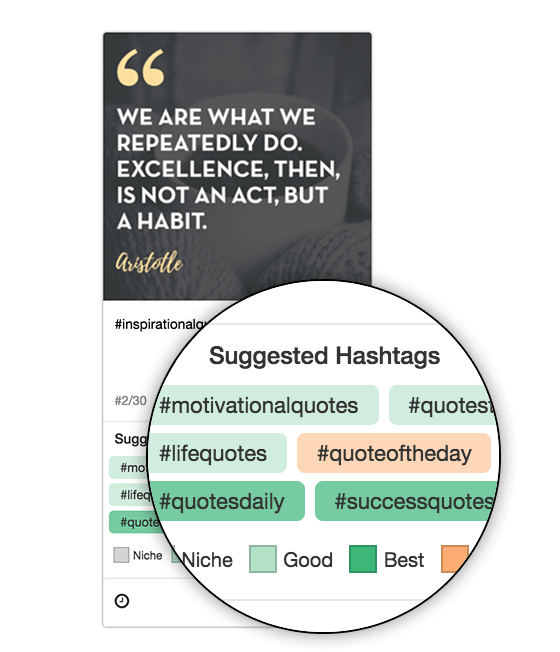 Now you can go in on one day and curate your IG posts for as far out as you want, scheduling as you go and then…. Well, I did. If you know anything at all about algorithms and I really don’t other than what I read, consistency is a big factor. This past week I had just begun an IG strategy to post once a day. I know, that is not really much of a strategy. However, I had just come from a job where I was on call 24/7 and had to have the phone constantly glued to my side. Having just been freed from that, I was enjoying not always having my phone at a finger’s touch away. Consequently, I didn’t always have my phone ready to push the post through from Tailwind to Instagram. So I thought, for at least one post a day, I could be available. It has only been three days and I am pleased with what I am seeing. I am having increased engagement and my numbers are slightly improved. However, after a private consultation with the staff at Tailwind, I got my account refreshed to the New Automated Version and in testing it to be certain it would work, I had three IG posts publish in a 10 minute time slot by simply uploading a couple of things from Canva and using my tailwind browser extension to add someone else’s IG post. This is only two of the many ways you can create something to post to IG. I have an upcoming tutorial on how to create IG posts which I will link here once published. This week I am going to plan out two weeks of IG posts and plug them in. I will be back to share my results! What’s the Best Time to Post to IG? You don’t even need to worry about that either. Tailwind has already done that work for you and has time slots set up on every day of the week to post so that you get the most exposure and engagement. But what if you want to post at a different time? No worries. You can customize any post publish time easily. You can also add time slots if you want to schedule posts at that same time everyday. Above you can see my post and the scheduled time of 8:25AM CST, the date is small in black showing Feb 16th. The little clock icon represents that I selected a custom time and the Lock depicted on the left side means it is locked in for that time. Looking over at my schedule, you can see how I have totally not made use of my subscription because there is nothing scheduled for the rest of today or tomorrow. 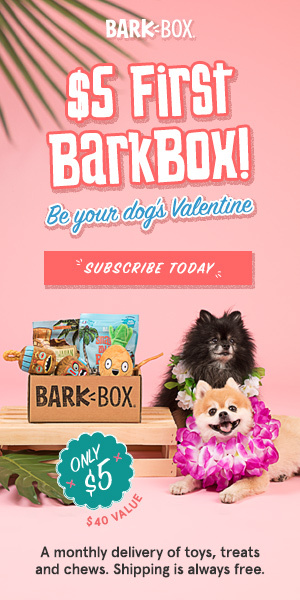 If it weren’t a holiday, I would get on that immediately. However, I did post 4 times this morning already and gained 3 new followers from it. The next time I write about Instagram, that scheduler will be full! There is so much more to Tailwind than I have stated in this one post, like courses on strategies, their blog, Pinterest, and their Hashtag Finder! I highly recommend this product for new bloggers and those who have not tried a scheduler before. The price of the paid version is very reasonable and honestly you can earn that back by just referring people to them. There isn’t much of a learning curve so as soon as you sign up, you can start scheduling pins. Instagram is a paid subscription but if you are struggling with it, I think you will find this to be a huge solution to that issue. For more of my recommendations for blogging, visit Blogging School. Thank you for visiting me today. 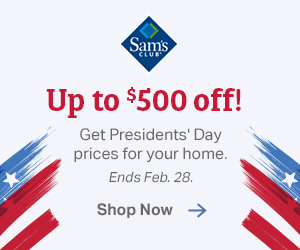 I would love for you to stop at my Home Page and checkout the other areas of my site. 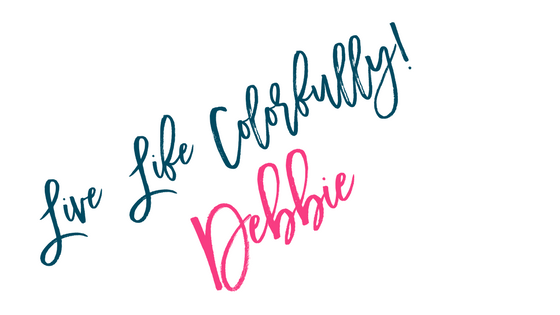 My Tee shop, Retail Therapy, Youtube channel and my social media that you can follow me on. If you have questions or comments, I will answer them all. I struggle to post on Instagram and am inconsistent. 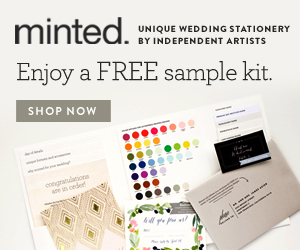 I’ll checkout Tailwind and trust them to have a good products since I already use Tailwind for Pinterest and love it. Toni, I have been terrible at it. With one week in, I have increased my followers by 25 and that is sticking, unlike when I gain 3 and drop 4 before. I also am getting people interacting with me. LOVE IT! Before it was better than not having it, but you always had to have your phone. I am crazy about this for sure. Good luck! I have been waiting for this!!! Thank you for sharing. It is really making my consistency amazing!